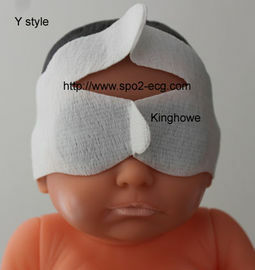 Mask with large specification is applicable to the neonates with head circumference of 33-38 cm. 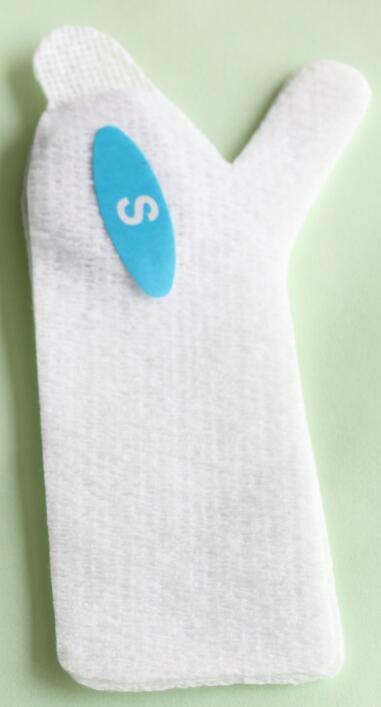 Mask with medium specification is applicable to the neonates with head circumference of 26-32 cm. 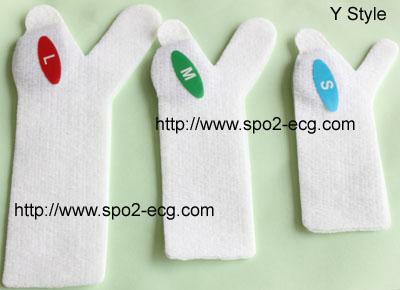 Mask with small specification is applicable to the neonates with head circumference of 20-25 cm. 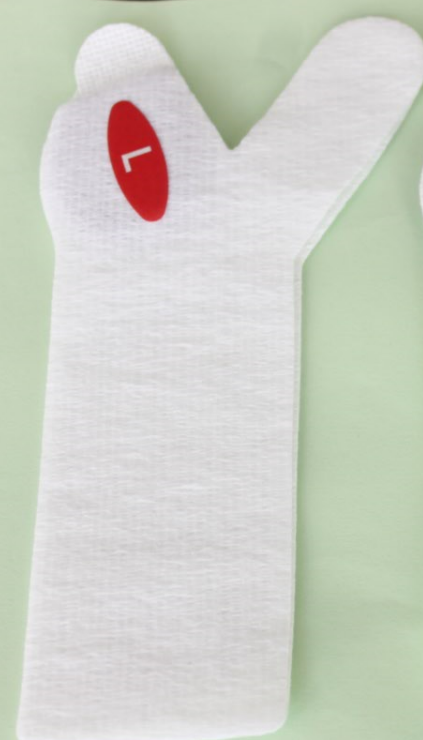 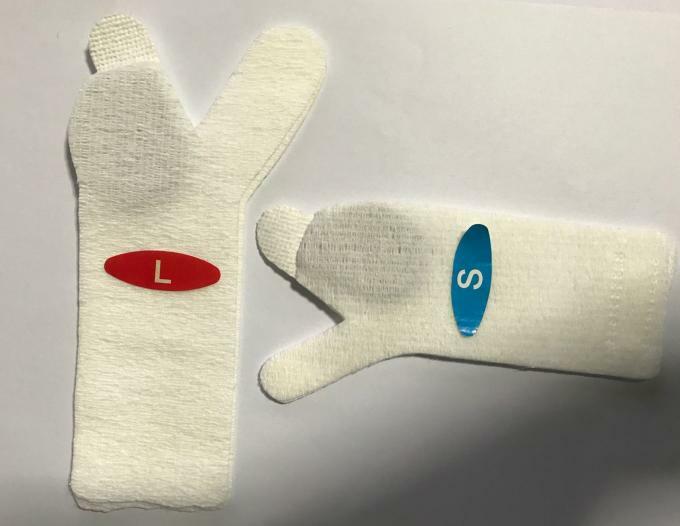 Mask with extra small specification is applicable to the neonates with head circumference of 15-20 cm.